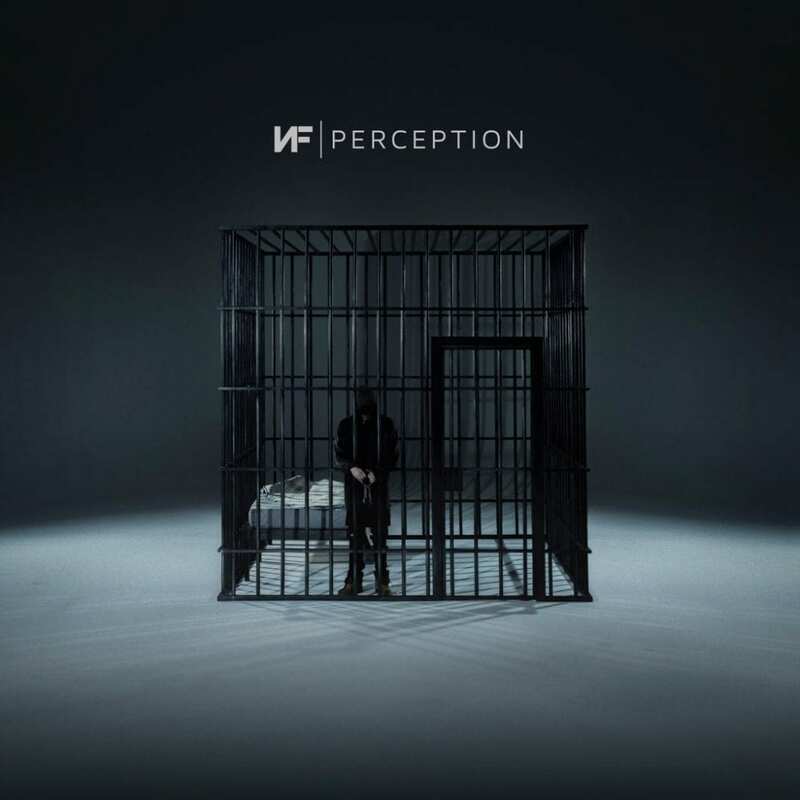 The highly anticipated album ‘Perception’ by NF has finally released. 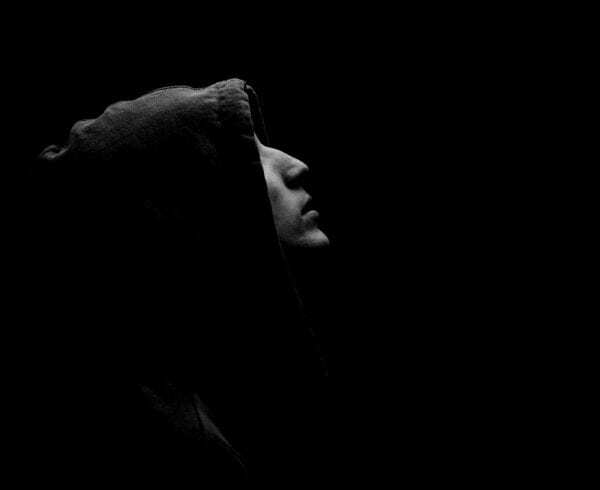 In what seems like no time at all, as of this morning, NF’s album is Number 1 on iTunes Hip Hop Chart and iTunes overall chart. 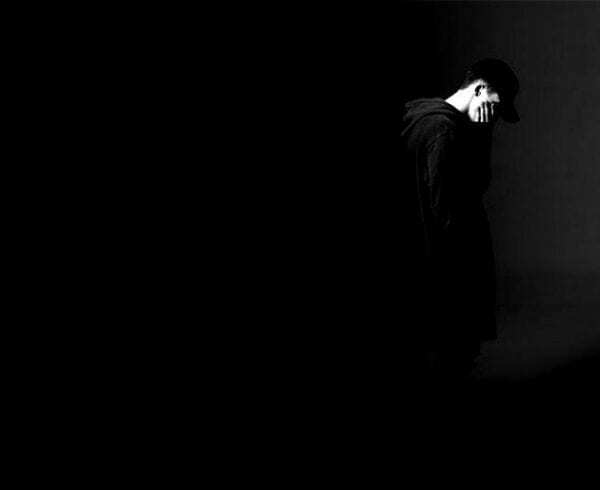 This is the third album in three years from NF, as the emcee himself has said, ” Three records three years, I don’t wanna waste time!” NF has some of the most devoted fans and they along with his music have propelled him to where he is today. Be sure to buy or stream the new album wherever you consume music. Also, be on the look out for an album review of ‘Perception’ coming next week. 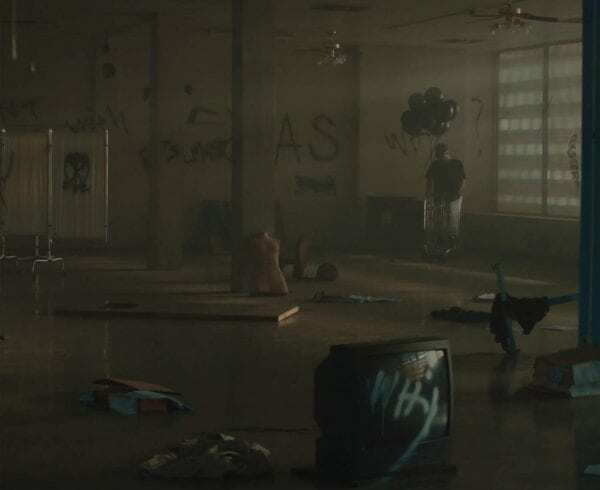 Be sure to check out his latest music video “Outcast” produced and directed by NF and Patrick Tohill below and let us know what you think! 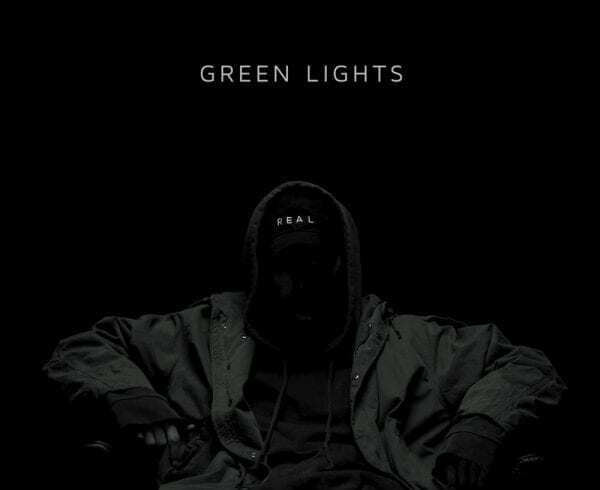 Is this NF’s best work to date? Have you bought the album yet?